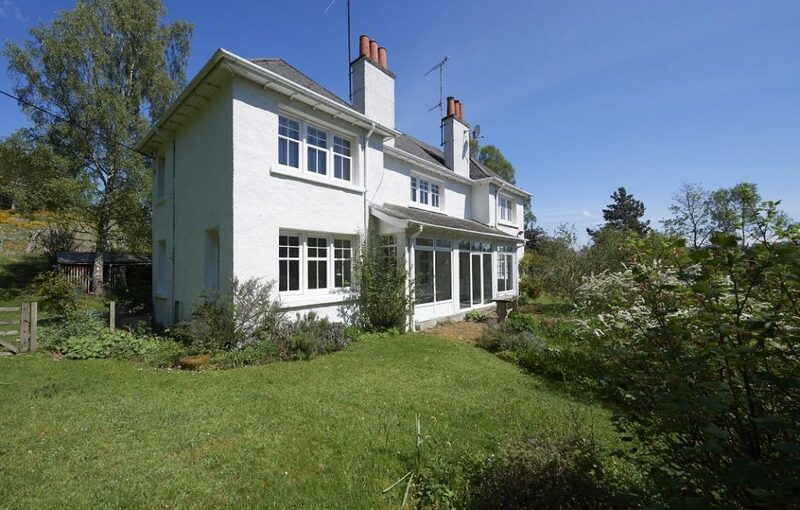 Tigh na H’Ath – a handsome Edwardian house in the Cairngorm National Park with a difference – has been brought to the property market. 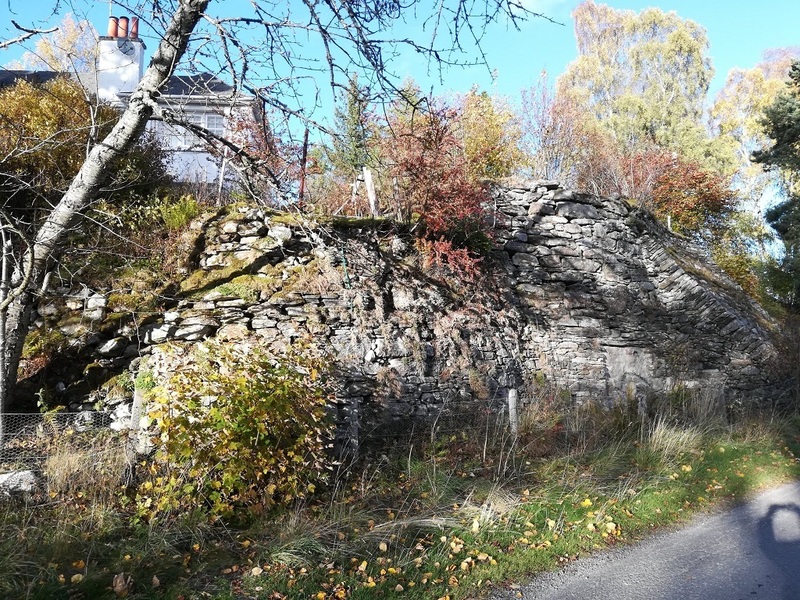 Presented by Galbraith, on the southern boundary of the property are the outer walls of beautifully crafted limekilns, above which lie the gardens of the house. Built in the 1920s the house retains many original features of this period with decorative ceiling beams, brick fireplaces and the beautifully crafted staircase and landing. 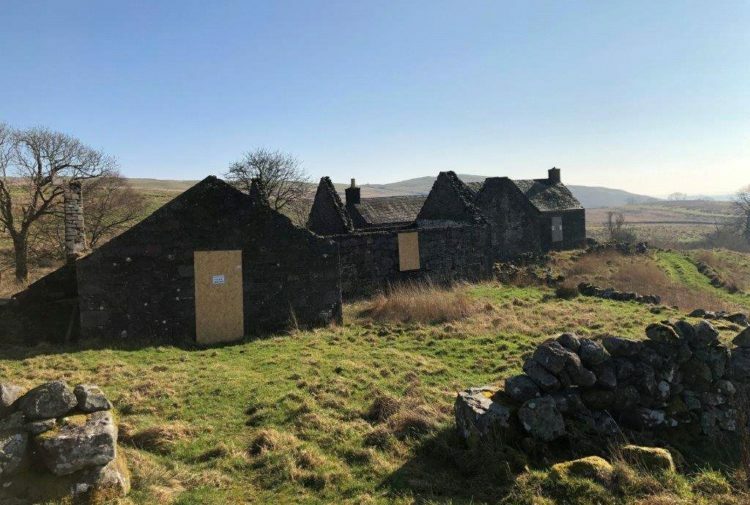 Although now in need of modernisation, the property offers tremendous potential for those looking to purchase a family home in the National Park whether as a second or permanent residence. 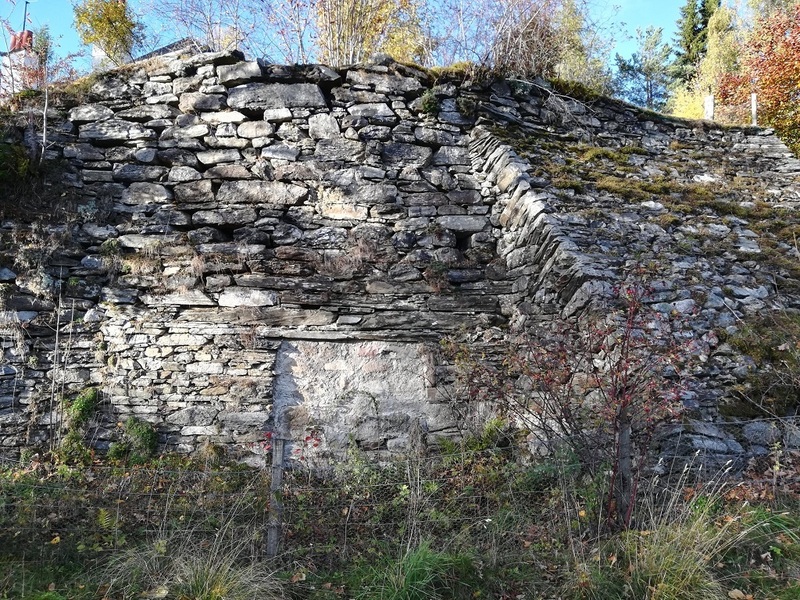 The name Tigh na H’Ath refers to the limekilns, which were widely used across Scotland and England in the 19th century but later fell into disuse. Many of these have been restored by heritage bodies. Phiddy Robertson, who handles residential sales for Galbraith in Inverness, said: ‘Demand for property within the National Park has grown exponentially from those looking for a holiday base from which to enjoy the wide range of rural leisure pursuits available, to those looking for a change of lifestyle in a protected environment. 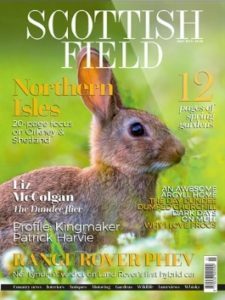 The Cairngorms National Park was established in 2003 to protect its beautiful and unspoilt landscape and promote a balance between nature and community. The national park has also proved to be a popular tourist destination over many years and property within its boundaries is coveted. 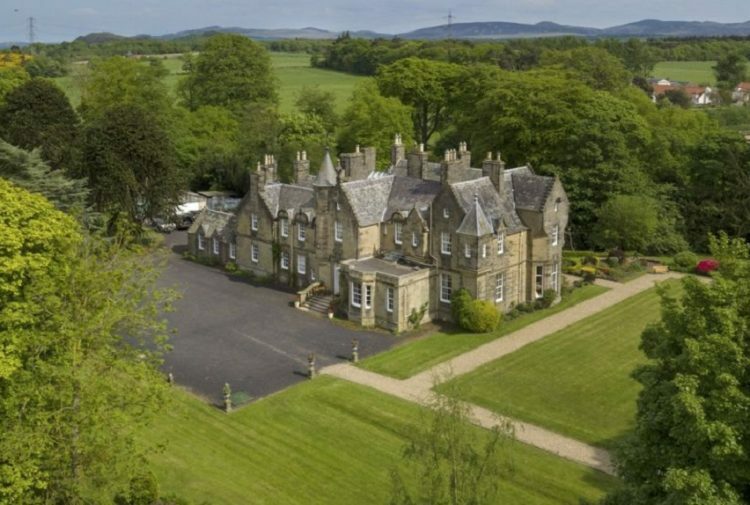 The beautiful grounds at Tigh na H’Ath provide a wonderful setting for the house, with the carefully planted formal gardens which incorporate the old limekilns and the mature open woodland with its magnificent specimen trees, grassy paths and carpets of woodland flowers. Rothiemurchus and the Cairngorms Ski Centre are nearby and Grantown-on-Spey is only 3.5 miles from the property. 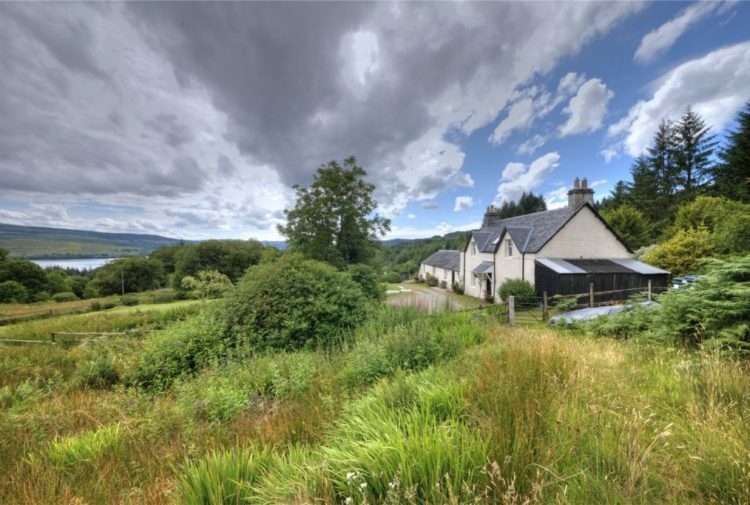 Tigh na H’Ath is for sale for offers over £375,000 through the Galbraith Inverness office.